We witnessed a lot of Windows changes since 1995 to these days. Many things changed but the input peripheral devices stayed the same. So, a PC without functioning keyboard or mouse is unusable for most users. No matter how much you like the touchscreen interface. Some users reported certain problems with specific keyboard keys after the system upgrade. In most of the reported cases, the Shift key won’t work. Since this key is essential for everyday typing, we prepared some workarounds for you. 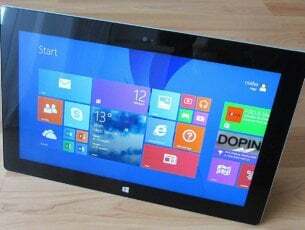 Shift key not working Windows 10, 8, 7 – This issue can appear on any version of Windows, and older versions aren’t an exception. Even if you’re not using Windows 10, you should be able to apply all solutions to older versions of Windows. Keyboard Shift key not working properly – According to users, sometimes the Shift key won’t work properly on your keyboard. This can sometimes be caused by malware, so be sure to perform a full system scan. Left Shift key not working – Sometimes just one Shift key can be affected by this issue. If that’s the case, check if your Shift key is stuck. You might need to press it to unstuck it, or clear the key socket to fix the problem. HP laptop Shift key not working – If this problem occurs on your laptop, it’s possible that your keyboard isn’t properly connected. To fix it, you need to remove your keyboard and connect the ribbon cable tightly to your motherboard. Shift key won’t capitalize – This is another common problem that can occur on your PC. However, you should be able to fix this issue by using one of our solutions. According to users, problems with Shift key can appear if your PC is infected with malware. If that’s the case, we suggest you perform a detailed scan of your system and remove all malware from your PC. Windows 10 already has its own built-in malware protection in form of Windows Defender, and although Windows Defender offers solid protection, it lacks certain advanced features that other antivirus tools have. If you’re looking for a good antivirus software that will offer maximum protection, we strongly recommend considering Bitdefender. Once you perform a detailed scan with your antivirus software, check if the problem with your keyboard is resolved. First things first, make sure that your keyboard is in the working state. Try connecting the keyboard to another PC and see if the Shift Key is still the problem. Additionally, try switching between various USB ports. If you are using the PS2 keyboard, have in mind to plug it before the system start. On the other hand, USB keyboards can be plugged anytime. In some cases stuck keys can cause this issue to appear. To fix the problem, you need to press the stuck key firmly in order to unstuck it. It’s worth mentioning that almost any key can cause this problem to appear, and several users reported that media keys caused this issue on their PC. Several users reported that sometimes dust can cause your Shift key to stop working. To fix that, you need to remove the problematic key and clean it with pressurized air. Once you remove all the dust from the key socket, the issue should be resolved. Few users reported that they cleaned their entire keyboard with pressured air, but this method requires you to open your keyboard and remove all keys in order to clean it, so if you’re not comfortable with it, you can just skip it. This is the first troubleshooting step you should take after the hardware check. If the hardware is live and kicking, the blame goes on software. In the Safe mode, your Windows runs only essential drivers and services. So, starting your PC in the Safe mode will give you further insight if you have a faulty driver installed on your computer. Go to Start and choose Settings. Click Recovery. Under Advanced startup, choose Restart Now. After a restart, you will be presented with a list of options. After a restart, select Safe mode or Safe mode with Networking. The majority of the keyboards will work with generic drivers installed via Windows update. However, some of them, especially the wireless ones, may need original manufacturer drivers. 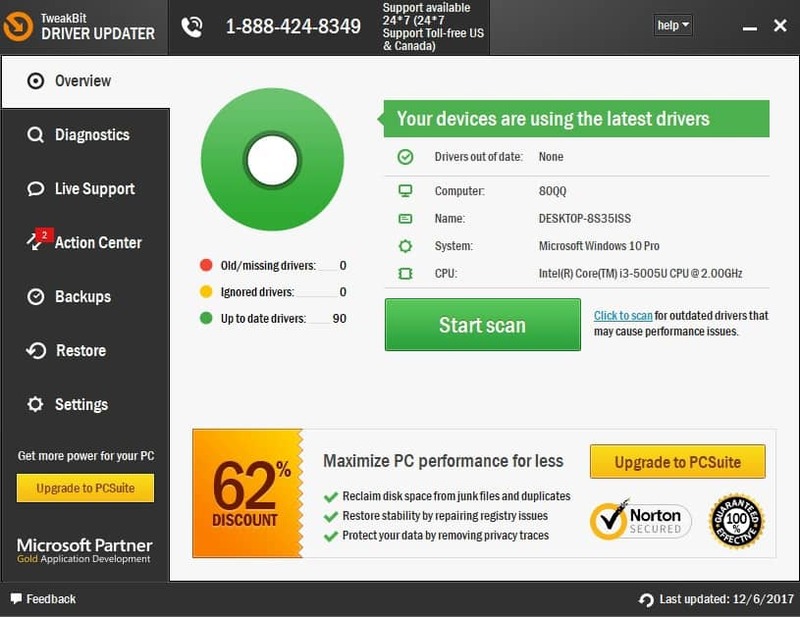 Make sure that you have the latest and valid drivers downloaded from official support site. Find Keyboard in the driver’s list. 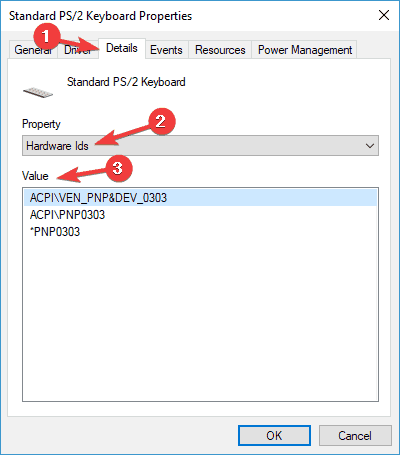 Click Details and choose HardwareID from the drop-down list. Copy the first line and paste it into your web browser. That way you’ll get the exact name of the device. 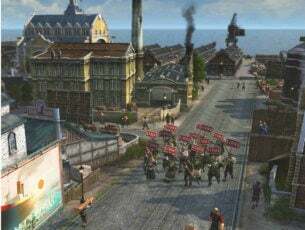 Find the official driver support and download the drivers. 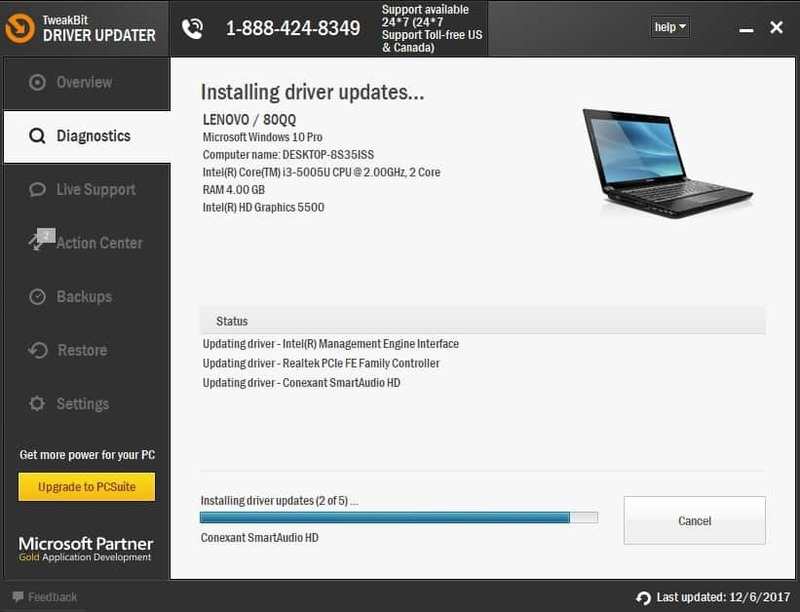 Downloading and installing drivers manually is a process that carries the risk of getting the wrong driver installed, which may lead to serious malfunctions. 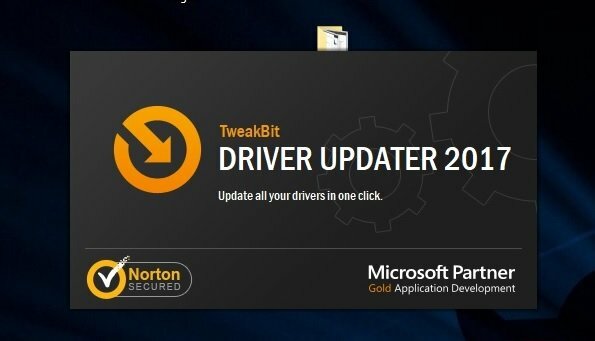 We strongly suggest you update your driver automatically by using Tweakbit’s Driver Updater tool. Sticky Keys is a feature that enables you to toggle various shortcut keys instead of pressing them at the same time. For example, instead of pressing both Ctrl and C at the same time for the Copy command, you press them one at the time. This is designed to improve accessibility for disabled users. Press Windows Key + S and enter control panel. Now select Control Panel from the list. Open Ease of Access Centar. Uncheck the Turn On Sticky Keys box. According to some users, various third-party programs related to the keyboard can cause this issue. This goes for all programs that integrate with keyboard shortcuts or the ones that let you insert specific signs. We advise you to remove those since they can make conflict with standard functions of the keyboard. There are several ways to uninstall an application, but the best is to use uninstaller software. In case you’re not familiar, uninstaller software is a special application that will remove the selected application along with all associated files and registry entries. By using uninstaller software, it will be as if the selected application was never installed on your PC. There are many great uninstaller applications, but the best is IOBit Uninstaller, so feel free to try it out. After using this software to remove the problematic application, you shouldn’t experience any more issues with the Shift key. This issue applies only to laptops, so if you don’t use a laptop PC, you can just skip it. 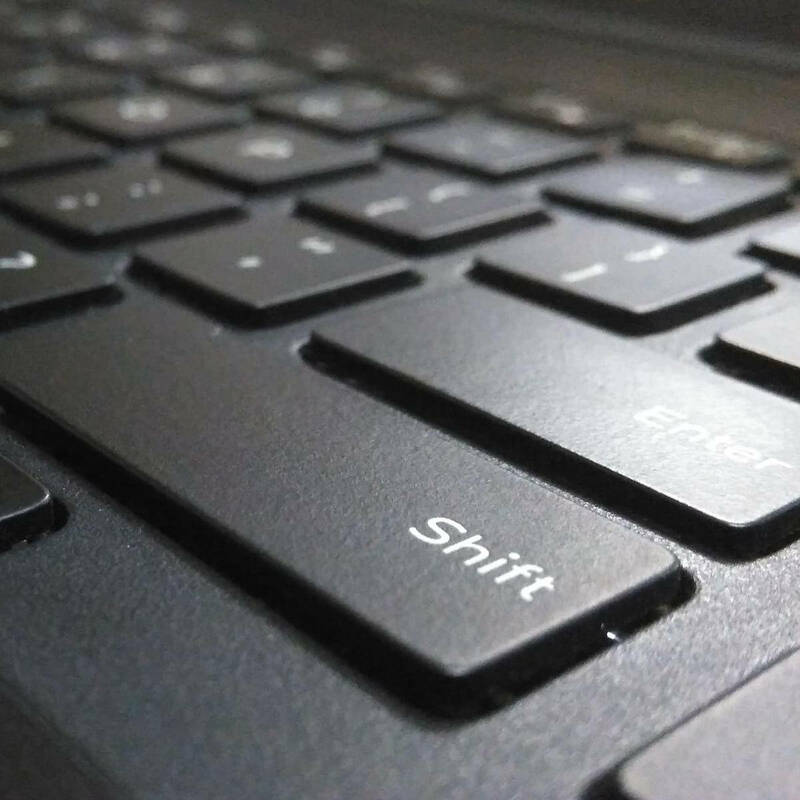 If Shift key isn’t working on your laptop, the issue might be your keyboard connector. Your laptop keyboard is connected directly to your motherboard with a ribbon cable, and if that cable isn’t tightly connected to your motherboard you might experience issues with your keyboard. To fix the problem, you need to remove your keyboard and check if the ribbon connector is tightly connected to your motherboard. This is a tech-savvy solution, and if you aren’t comfortable with removing your laptop keyboard, we suggest you contact a professional or a laptop repair center. According to users, problems with Shift key can appear if your Windows isn’t up to date. If your system is outdated, certain problems such as this one can appear. To prevent this issue from appearing, it’s important to have the latest updates installed. Now click the Check for updates button. If any updates are available, they will be downloaded immediately. 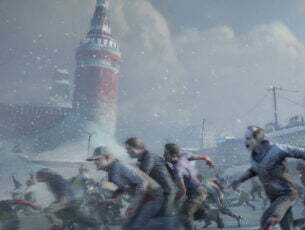 Once the updates are downloaded, they will be installed as soon as you restart your PC. After your system is up to date, check if the problem still persists. 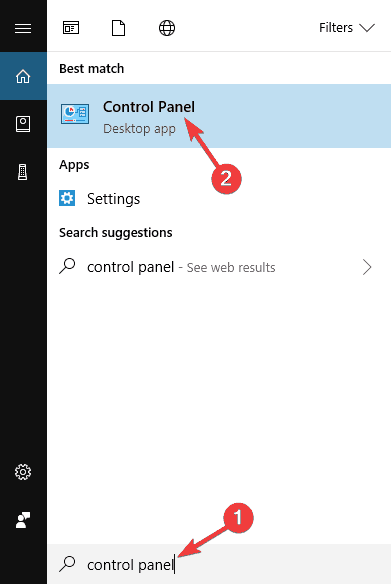 These were our solutions for Shift Key malfunction in Windows 10. We hope that at least one of these workarounds helped you to deal with that annoying Shift key issue. If you are having similar issues or additional workarounds, please tell us in the comments.